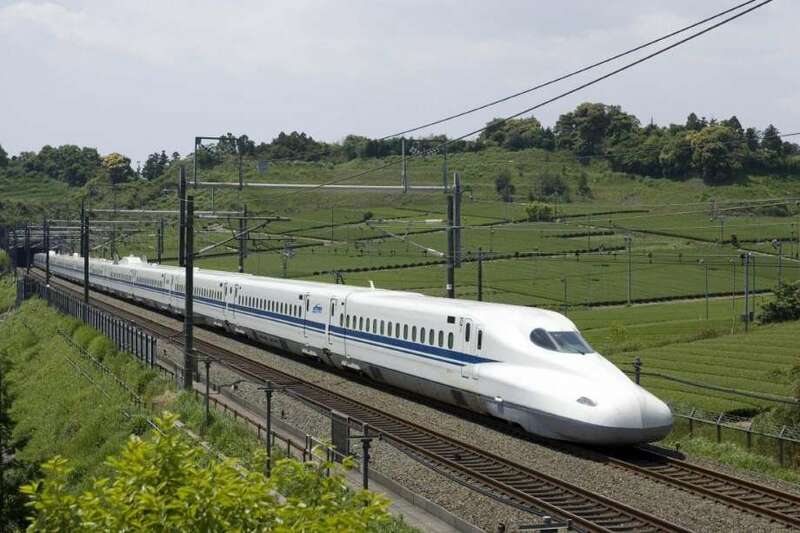 Kolkata: Rail Vikas Nigam Limited (RVNL) submitted its final feasibility report of a high-speed bullet train in the Delhi-Kolkata corridor earlier this month. A bullet train — capable of covering the 1,474.48km distance between the two metropolises in 5.24 hours flat, at a speed of 250kmph to 270kmph — would cut down surface travel time between the two metropolises by around 12 hours. The current fastest train on this route, the Rajdhani Express, takes around 17 hours. The project will be completed in phases, starting in 2021, said a railway source. The Delhi-Varanasi corridor will be covered in the first phase. Within that, the Delhi-Lucknow stretch will become operational by 2029, and the first phase will be completed by 2031. For “bullet-speed” travel to Kolkata, you’ll have to wait till 2039, a source added. The terminal station will be Shalimar. “We had also thought of the Kolkata (Chitpore) station. But congestion is higher on the east bank of the Hooghly. Also, the project cost will shoot up for building an underground tunnel for the bullet train corridor. Shalimar is also the right option because it will eventually be connected with the East-West Metro,” said Rajesh Prasad, executive director of RVNL, who was part of the high-speed corridor project. Land acquisition and the high cost of implementation, said sources, are the two biggest hurdles for the project that will require 368 overbridges, 65 underbridges and five tunnels. There will be four depots and workshops. The train requires a dedicated elevated track, completely sanitized as far as security is concerned. The project report was commissioned by High Speed Rail Corporation of India (HSRC), a subsidiary of RVNL. HSRC, which has been conducting feasibility studies for several bullet train projects, has submitted a final feasibility report for the Delhi-Amritsar project and a draft report for the Delhi-Kolkata corridor to the ministry of railways. Even though a high-speed bullet train is a costly proposition, it saves energy costs and reduces greenhouse emissions, argued railway officials. An aeroplane consumes 51.1g energy per passenger per kilometre, private cars 29.9, bus 18.3 classic train 17.6, a high-speed train uses only 12.1. Similarly, journey time for air travel involves travel times to and from the airport, away from the city heart, and one also has to factor in waiting time at the airport. Taking all this into account, travel time by air betweeen Delhi and Chandigarh takes 3.5 hours, but would take only an hour in bullet trains. Expert groups have predicted that by 2030, Indian’s urban population will swell to 590 million (40% of India’s total population). The rapid urbanization, HSRC officials argued, has triggered a growing demand for inter-city traffic between metropolitan cities and second- and third-tier cities. The train would touch upon some of the busiest urban hubs, which generate a huge number of passengers.